Fixby Junior and Infant School opened in 1977 and educates pupils between the ages of 5 and 11. We are a community school with approximately 314 pupils on roll. We firmly believe that building strong partnerships with parents and families ensures all pupils succeed. 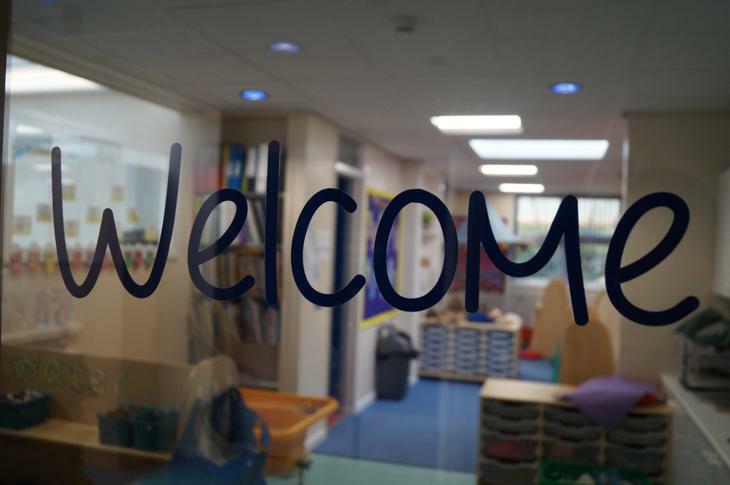 By following our school values, we aim to provide all our children with a challenging and stimulating education within the security of a warm and caring learning environment. We are committed to providing positive role models and a prejudice free school community. We embrace all cultures, faiths and ethnic groups, valuing diversity. We hope our site gives you the information that you require. We are commited to regular updates - please check in and see what is new!